Sony Experia Go 3G Android Smartphone Price In India Rs. 19,000. 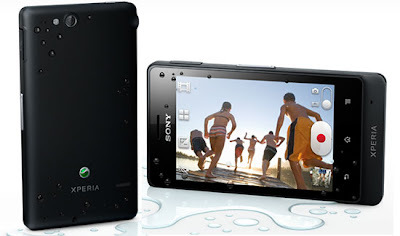 Sony ericsson introduces its Experia series mobile phone called Sony Experia Go. It is a 3G, Android OS Smartphone. It has beautiful look and Dust & Water Resistant. Its features are Android OS, high speed 3G, Wi-Fi, 5 MP Camera, 1 GHz Cortex-A9, Dual Core processor, GPRS/EDGE, FM Radio and Multi format supported Audio/Video Player.